Jill Quinn recently completed her senior season on the Aiken High School girls’ soccer team. Although Quinn has been a part of the Hornets’ program since she was an eighth grader, she wasn’t ready to stop playing soccer competitively. 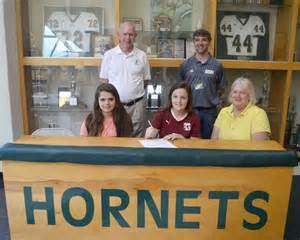 That’s a major reason why she signed a letter of intent Friday to extend her career at USC Salkehatchie.